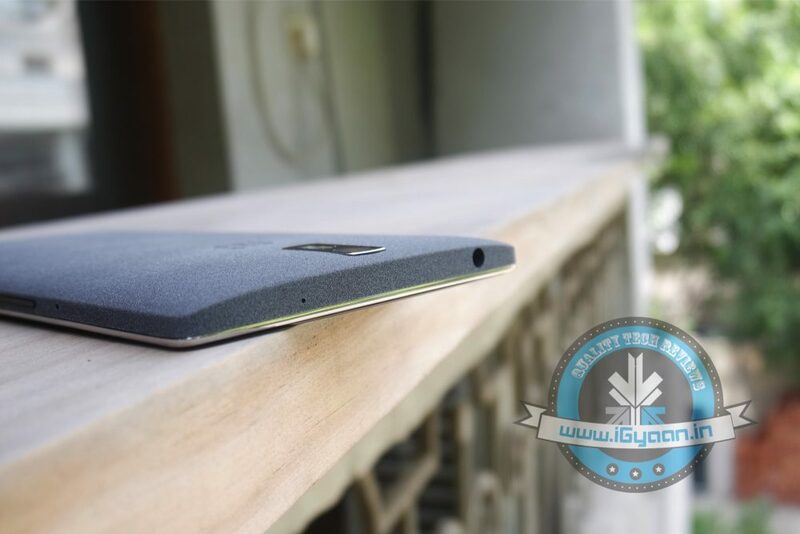 Is OnePlus 2 Arriving Next Month? Rumours of the OnePlus One successor have been in the news for quite some time. One retailer even had such a phone listed on a website, even though the design and the look of the phone were not unveiled. The same Chinese retailer, Geek Buying, has recently claimed the handset could be launched on 17th of April this year. Though, much like before, there are no such confirmations from the company as of yet. As specified by geekbuying.com, the phone will sport a 5.5-inch 1080p display with Snapdragon 805 soC, much like the previous model. There is also a mention of a 16MP primary camera and a 5MP front camera, and is based on Android 4.4 with a 3GB RAM support. In January this year, Carl Pei announced that it may take OnePlus close to six months to launch the OnePlus Two. Since OnePlus One was launched in April last year, this story may have some truth in it. However, we’d rather wait for an official confirmation from the company before jumping to conclusions. Another reason we would doubt the leak are the images accompanying the story show the Cyanogen logo at the back of the device. The company has made it clear that they are now developing their own OS aka OxygenOS. Although we have to admit, it would be exciting to see what OnePlus might have in store for us with the Two. Till we see the next iteration, go ahead and watch our review of the OnePlus One.